Welcome to Friends and Family Friday. We have a special show today. I am doing a Change Anything Now facilitation session with a woman that is working to organize alternative medicine healers in my county. Being a leader can lead to power struggles with other people and situations that are uncomfortable. 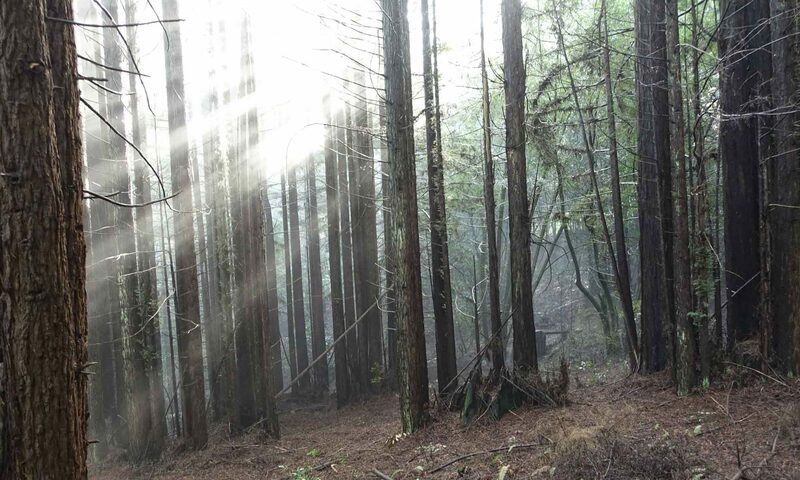 Many times when things are not smooth or we are noticing the same types of situations arising in our lives, these situations are being created by our unconscious mind. Here we were able to clear uncover the source of this woman’s discomfort and clear it instantly. I will fail if I don’t have “this person’s” approval. At the end of the session I explain how to do what I do. The method is simple, the art is finding the keystone belief. That art can be learned and developed. If you are feeling stuck, or do not have the peace and joy you desire in your life I can offer you a change any thing now session. Visit my website at changeanythingnow.com to find out more. Sessions for this podcast I do for free. How does it get better than that? If you have enjoyed this podcast take a moment to give it five stars and write me a review on iTunes. That will help other people find the podcast. 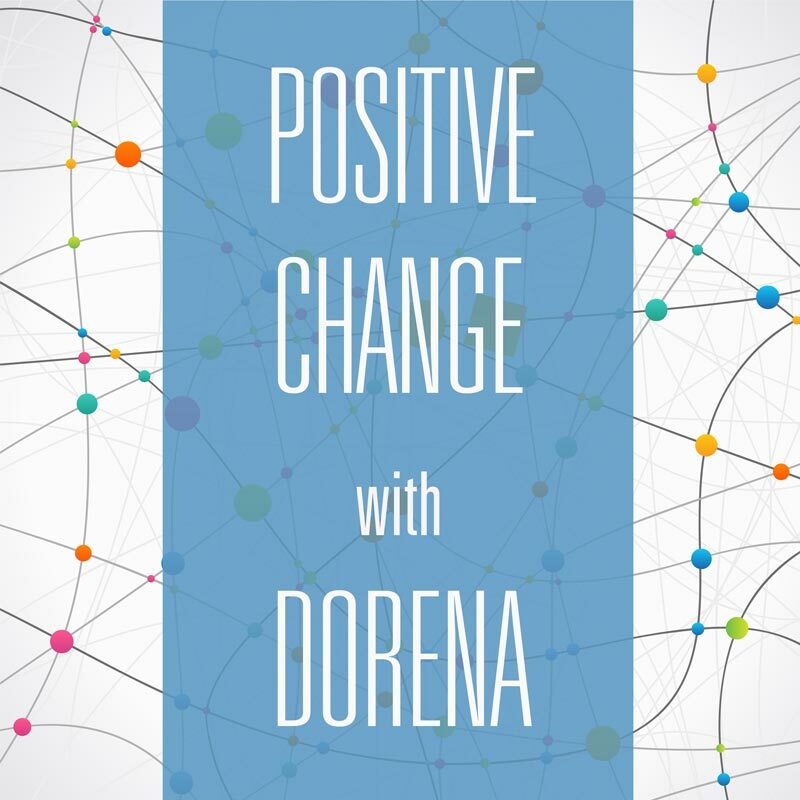 You can also submit a comment on the positivechangewithdorena website and let me know what you liked or how the broadcast helped you.